High scoring first half with seven goals scored between the two teams. 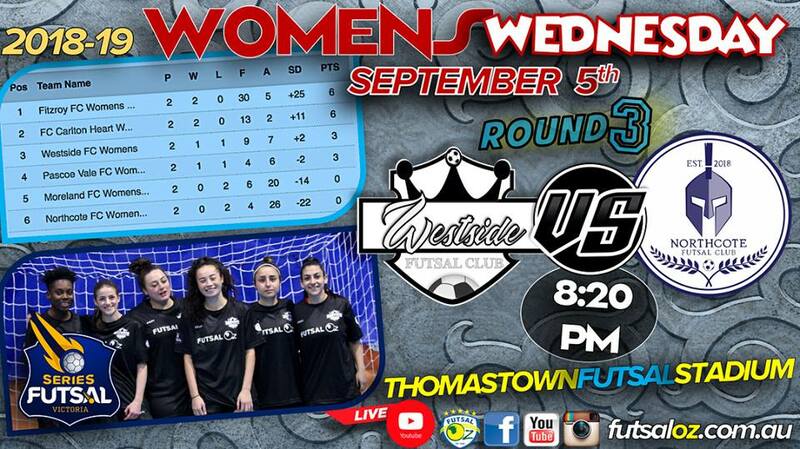 West side had the upper hand at half time with a 3 goal lead with scores being 5-2 in favour of west side. But the scoreboard doesn’t reflect the game that was the fist half. 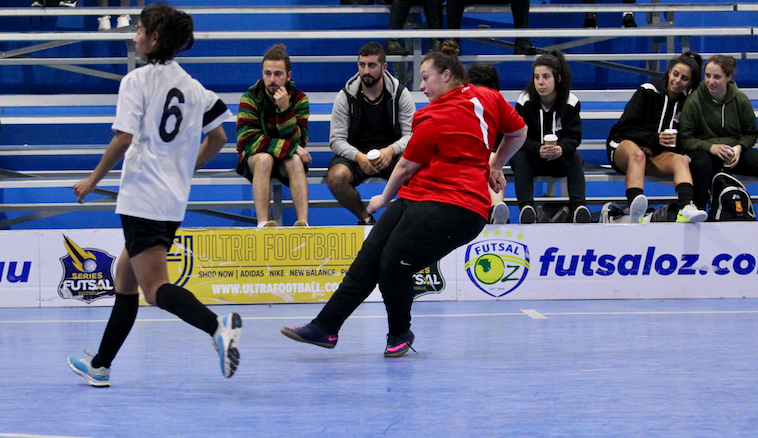 Both teams had such great scoring shots but struggled to find the back of the net. With great blocks and wobbly shots. The ball constantly being turned over between the two making it a hard ball to control in the first half. At half time both teams had a lot to say to each other. Both had to come up with a different game plan for the second. For Northcote it was a matter of how they could claw back in the second for West side it was how they can extend their lead. Second half under way and Northcote just couldn’t match Westside. A dominant second half performance from them. West side were able to go on to score another six goals to Nortchotes one goal. Monika Fonua starred with five goals to her name. Northcote just couldn’t find time and space when going forward.